Mouthwatering ripe melons in each puff! Want to experience it? All you need is a bottle of the SaltNic Melon Mix. It will deliver you a delicious melon flavor vaping. Mouthwatering ripe melons in each puff! Want to experience it? All you need is a bottle of the SaltNic Melon Mix. 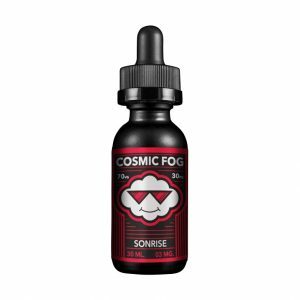 It will deliver you a delicious melon flavor vaping. By the way, the Salt Nic Melon Mix is designed for pod-based devices and other low output atomizers. It comes in a 30ml chubby gorilla bottle and gives you two options of nicotine strength. You can choose between 25mg and 50mg. 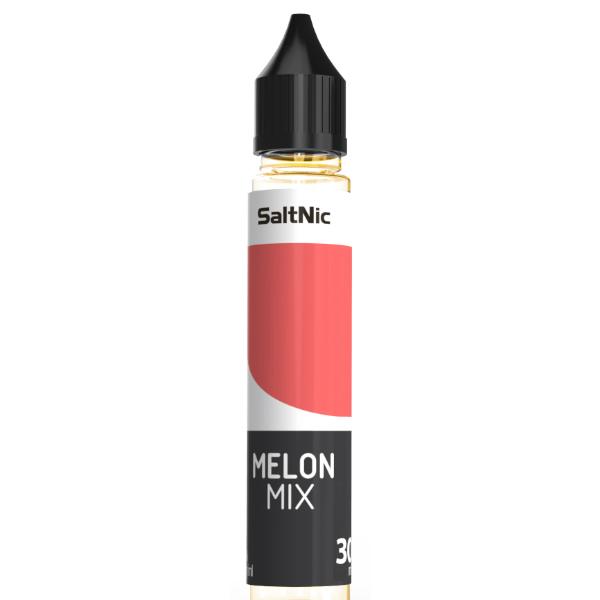 Vape the Salt Nic Melon Mix and enjoy the juicy sweet melon flavor!